The special strenght of AvioCATS is the Airbus A320 family with CFM56-5 engines. We have 15 years of experience in engineering, maintenance, heavy maintenance , modifications, components management and tooling. 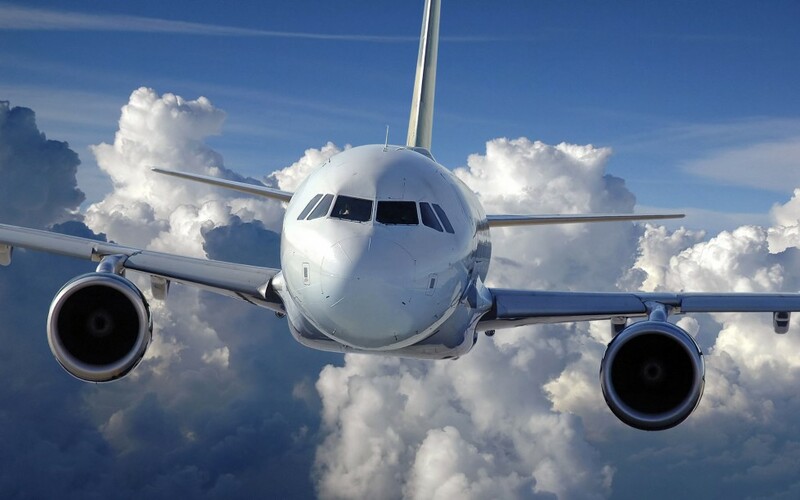 We were also involved in several lease-in, sales, lease returns from several airlines. Our knowledge of the MRO market is quite strong. We also have expertise in CFM56-5 engine maintenance with supervision of the engine overhaul process. AvioCATS is an approved CAMO (Part M) with the A320 family in the approval schedule. We offer the complete range of services. The Airbus A320 family consists of short to medium-range, narrow-body, commercial passenger jet airliners manufactured by Airbus. The family includes the A318, A319, A320 and A321, and the ACJ business jet. The A320s have also been named A320ceo (current engine option) after the introduction of the A320neo. The final assembly of the family in Europe takes place in Toulouse, France, and Hamburg, Germany. Starting in 2009, a plant in Tianjin, China, has also been producing these aircraft for Chinese airlines. In April 2013, Airbus started with the construction of a new production facility for the A319, A320, and A321 variants in Mobile, Alabama. The aircraft family can accommodate up to 220 passengers and has a range of 3,100 to 12,000 km (1,700 to 6,500 nmi), depending on the model. Copyright © 2013 All rights reserved by AvioCATS | Implementation by TECH-SYSTEMS j.d.o.o.